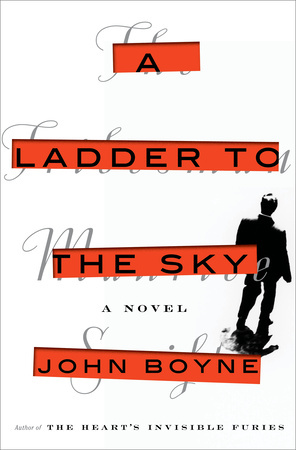 A November LibraryReads pick, John Boyne’s new novel is a seductive, unputdownable psychodrama following one brilliant, ruthless man who will stop at nothing in his pursuit of success. Sweeping across the late twentieth century, A Ladder to the Sky is a fascinating portrait of a relentlessly immoral man, a tour de force of storytelling, and the next great novel from an acclaimed literary virtuoso. Watch Boyne Discuss the Main Character in the Novel. Watch Boyne Share the Inspiration for the Novel. Watch Boyne Talk About His Writing Style. 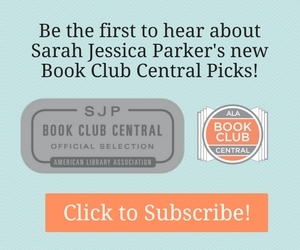 Debut novelist Rhiannon Navin joins Beaks and Geeks to talk about her book, Only Child. Told from the point of view of a six-year-old survivor of a school shooting, the novel grapples with love, grief, and family. Click to Read an Excerpt. Click for a Discussion Guide.